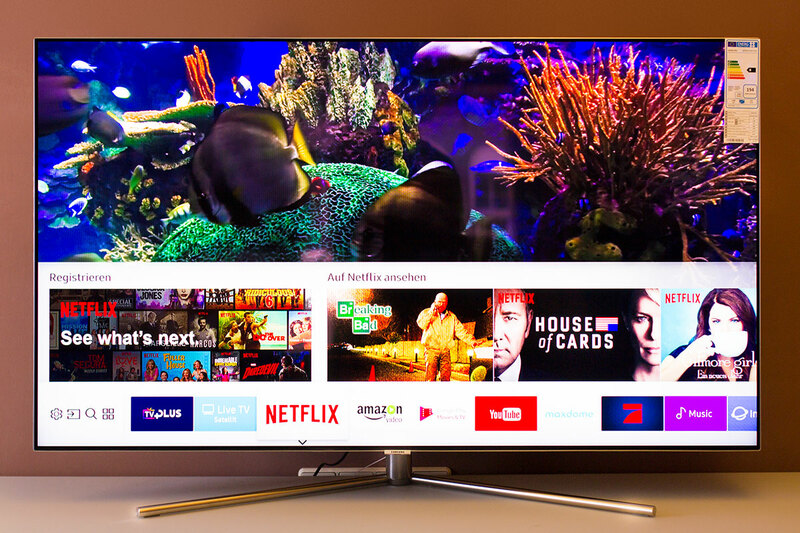 Before buying a new TV you should find out what this has to offer. One quickly comes across the high dynamic range (HDR) – a term that we examined some time ago in its individual components. 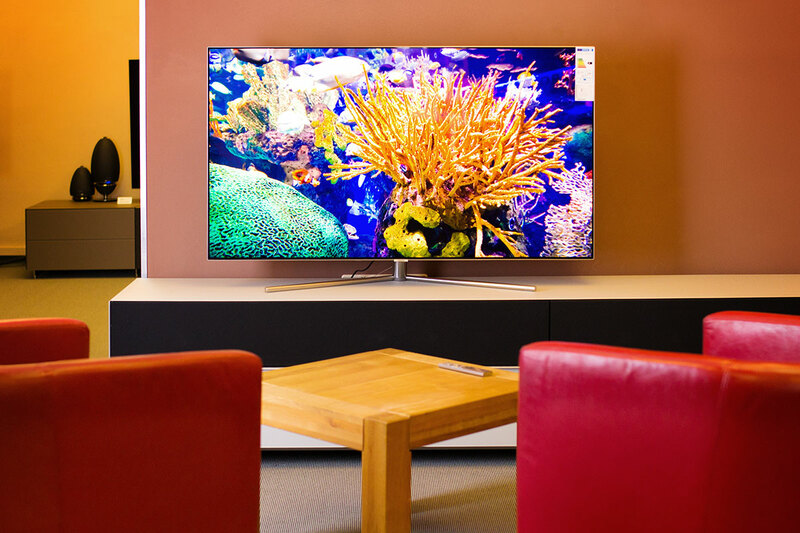 The term is understood to mean a number of technological components that combine to produce images with high dynamic range and more color information, thus significantly improving image quality. 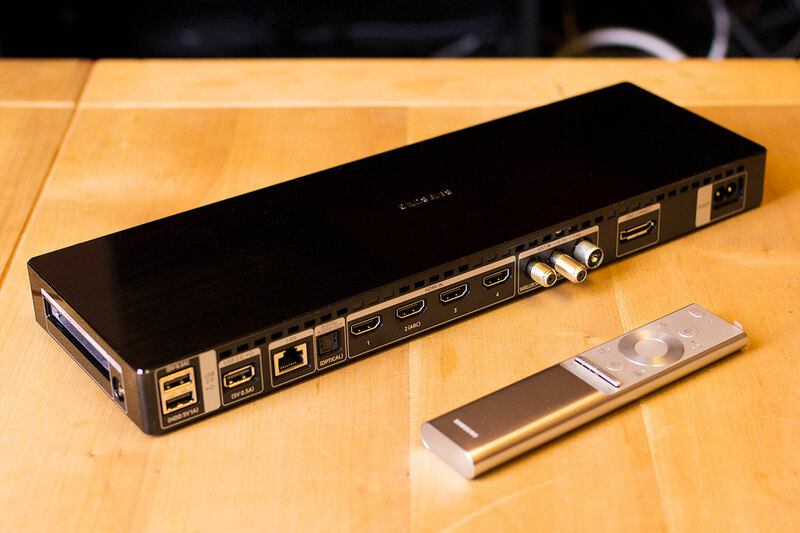 HDR is now available in a variety of formats, which we will review below. 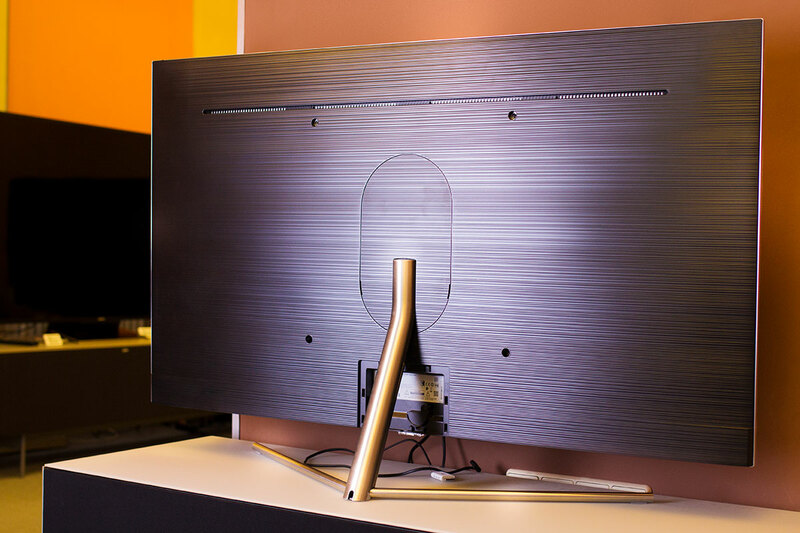 With the Serif TV, Samsung has tried to redesign the TV itself as a piece of lifestyle furniture, so that it fits better visually into the room. 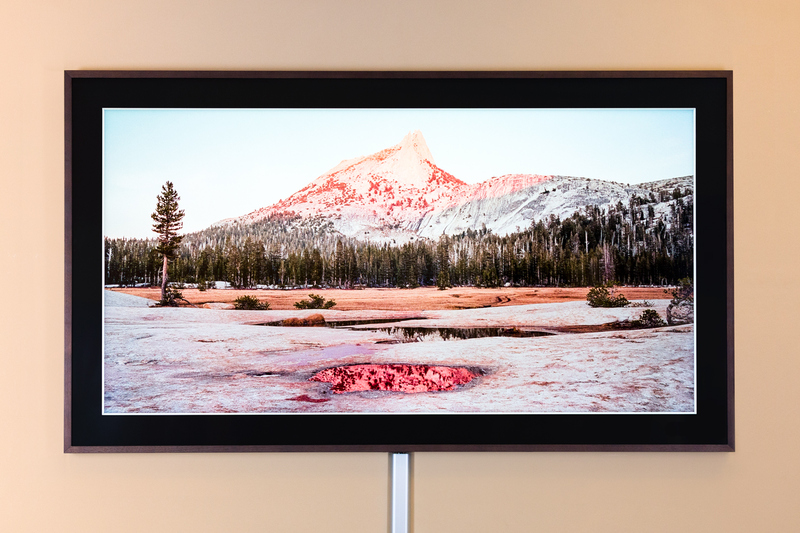 Now Samsung ups the game with The Frame, which hangs like a picture frame on the wall. 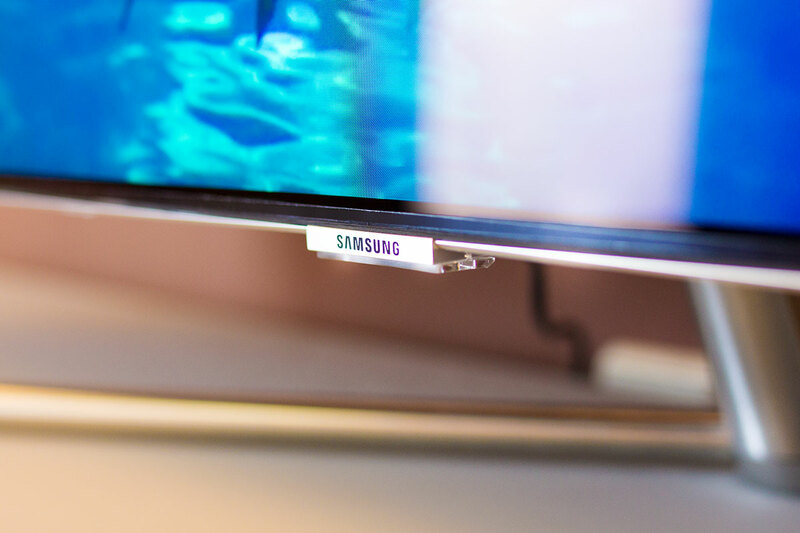 With its Frame TV Samsung has now introduced the second design television to its program, after the first Serif was brought onto the market. Stefan presents the device in our latest German-language video and shortly a written report will also be available. Currently the Bowers & Wilkins Panorama 2 is still on special offer. 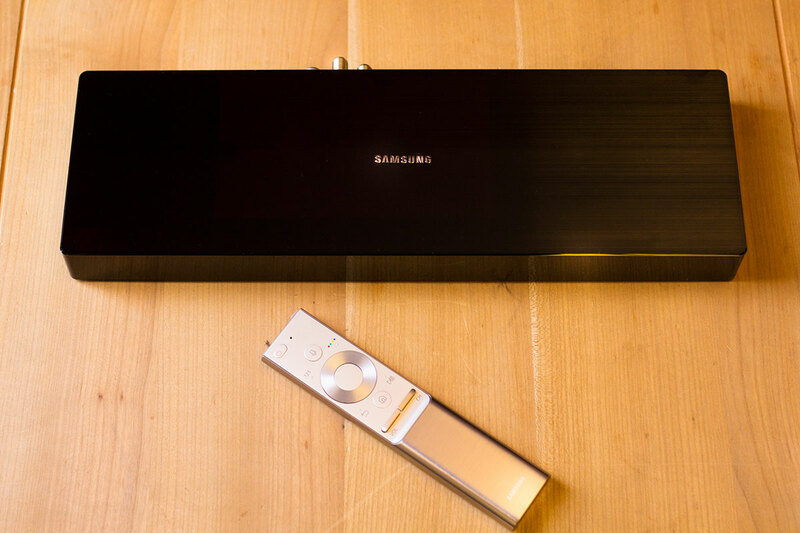 Depending on which components you use, the set-up can be tricky however that certainly does not mean there should be any doubts on the sound quality. 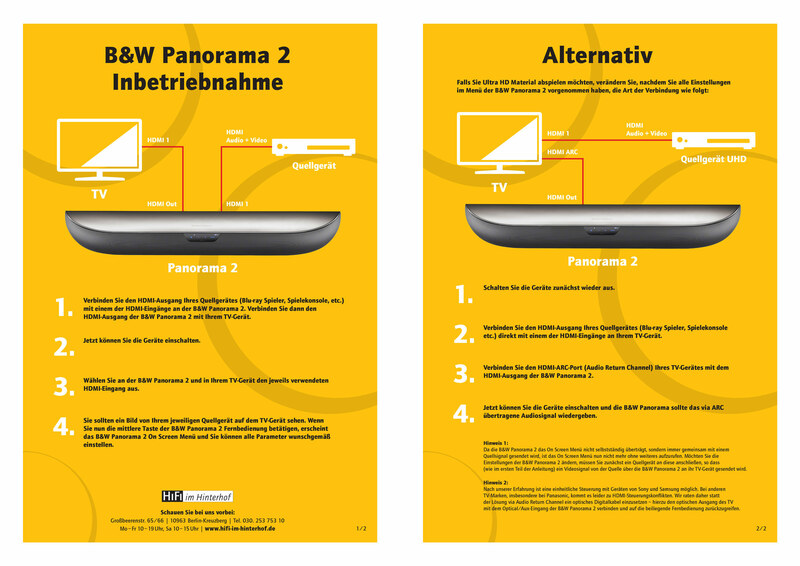 We’ve summarized a few hints in a PDF which may be helpful, if you understand German! 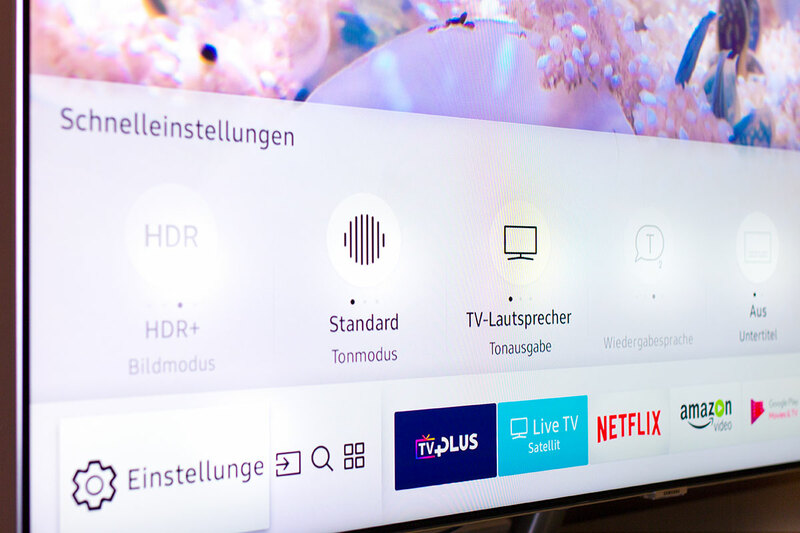 This year Sony is venturing into new territory in several aspects with its two new television models, the KD-55A1 and KD-65A1. 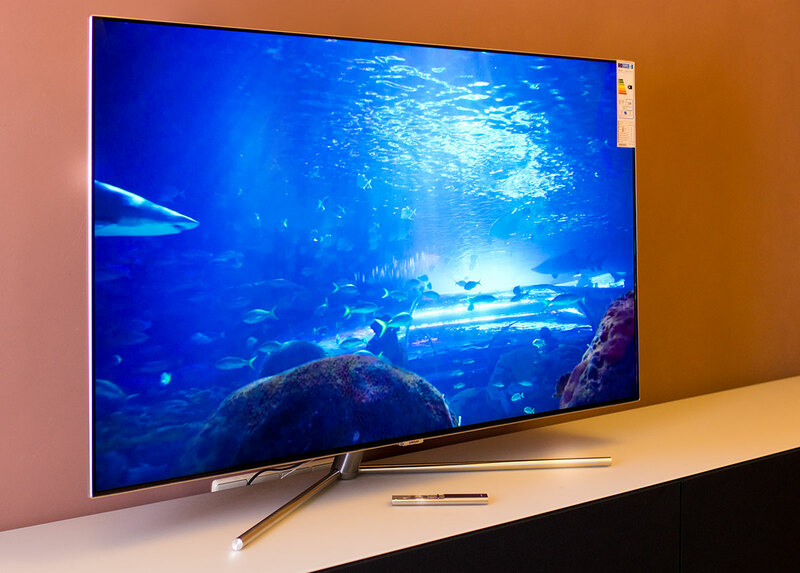 These two are the first fully-fledged OLED televisions from Sony although the brand had released a compact 11″ format in 2009 however since then the design and sound concepts have seen a lot of experimentation. So let’s clarify whether the results of these experiments can be seen (and heard). 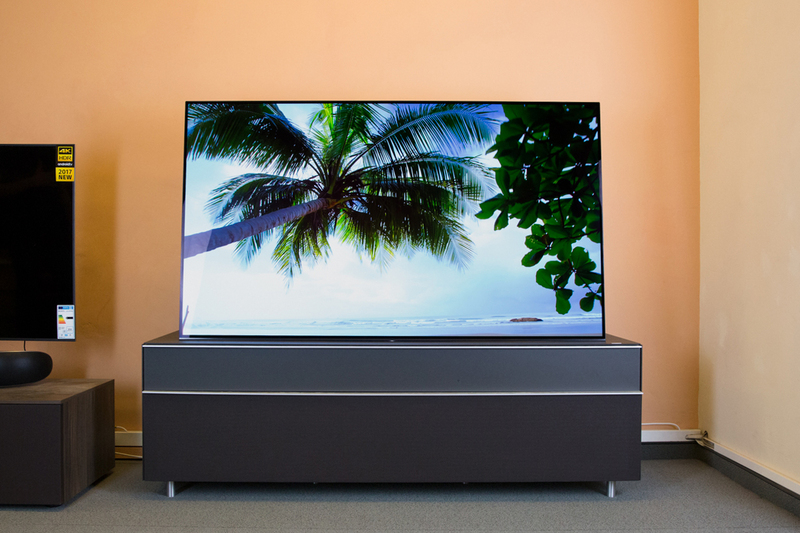 Unobtrusive design and great sound: While this TV is switched on you can enjoy the usual shows, games and movies as well as being able to enjoy your favourite music and audio books while the device is switched-off. 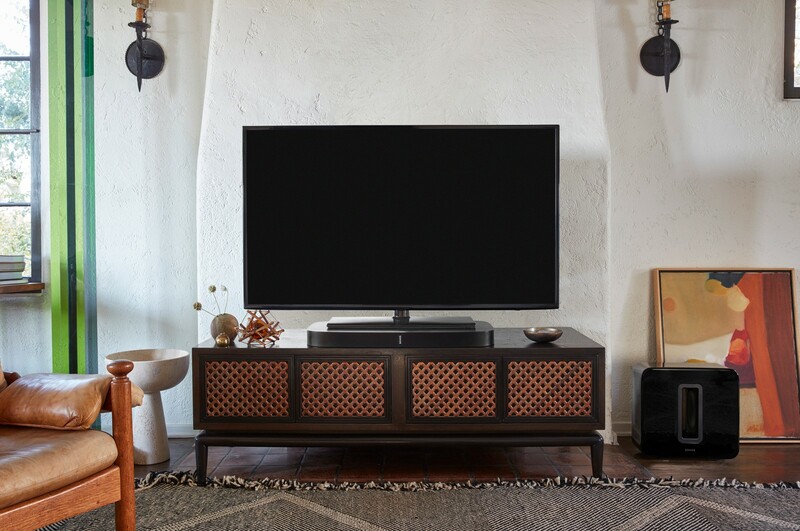 Sonos has further developed the Playbar and the result of this the Playbase, which stylishly completes the home cinema. 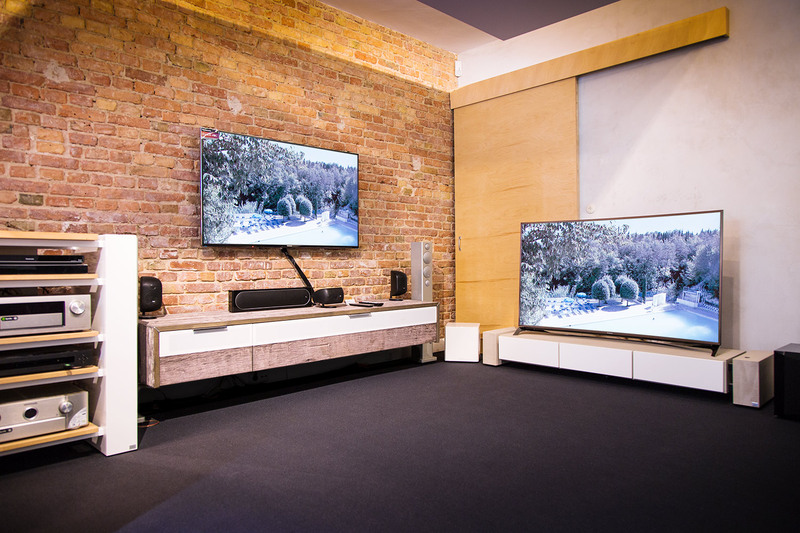 After a more detailed preview of the latest Samsung QLED TV series Q9F, Q8C, Q7C and Q7F, the first sets have now arrived and can be viewed and compared in our demonstration studio. As usual, we have also made some impressions with the camera.